This is a rate sheet of standard services for clients. If you would like to purchase one of these packages or have need for custom services, please email me at chris@filmfestivalsecrets.com. 2 hours of phone/Skype consultation, including the verbal evaluation and open Q&A time. 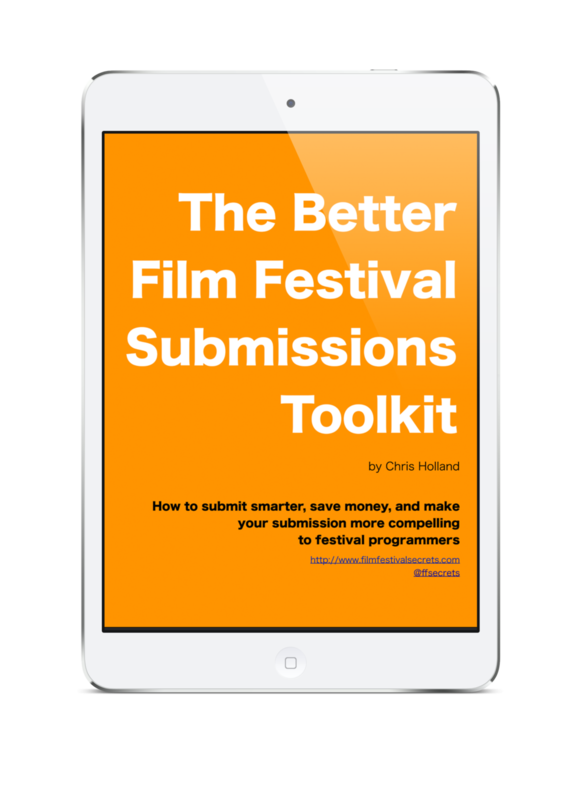 Custom written list of 30+ suggested target festivals for your film based on my knowledge of the festival circuit to match geography, subject matter, genre, artistic style, etc. Written evaluation is more formal and more easily shared with colleagues. We'll workshop your press kit and web site in the included consulting time, whether you're starting from scratch or just need your existing materials refined. Get tips on where to find your audience out in the world and how to build a following of your own.